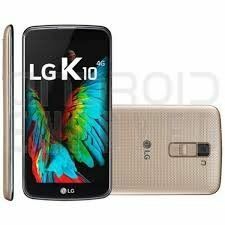 LG is a South Korean conglomerate that manufactures mobile phones. 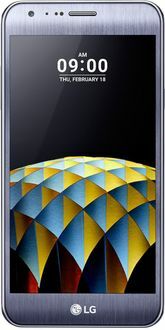 Below is an LG 2GB RAM Mobile price list updated from online and offline sources across India on a daily basis. 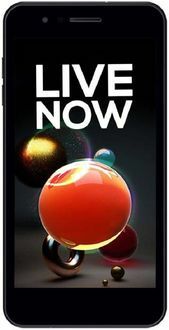 An LG mobile with a 2GB RAM has advantages like providing fast and smooth user experience while using apps and playing games. 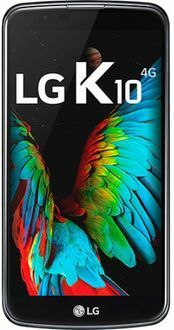 Our LG mobile price list includes model specifications that details all the technical features of the LG mobile like information on camera, battery, screen and processor among others. 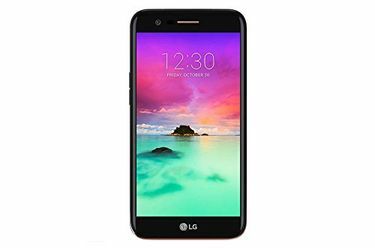 Combine this information with model images and user reviews on each LG mobile to get an idea of what it feels like to use an LG 2GB RAM mobile.